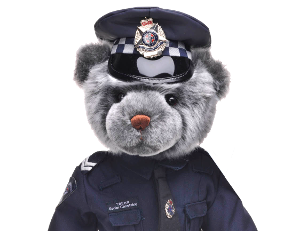 The Honour Roll is in memory of Victorian police officers who paid the ultimate price servicing the community. It commemorates all members who died on duty, including officers before the establishment of Victoria Police in 1853. “We can do nothing to bring them back but as a grateful community we can take steps to honour their memory and ensure their sacrifice is acknowledged through a range of projects that benefit the wider community”.